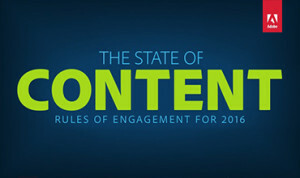 From our trusted partner Adobe, Get Elastic is pleased to bring you this insightful post from Adobe’s just-released digital marketing report the “State of Content: Rules of Engagement for 2016″. It’s the most wonderful time of the year: 2016 planning. With the New Year around the corner, we know content marketers are looking for insights and trends that will shape the year ahead and help their content stand out. On Dec. 14, we released findings from one of the industry’s largest and broadest global surveys of consumer views on digital content. We surveyed more than 12,000 consumers across six countries to get a deeper understanding of evolving consumer expectations and how they are fueling marketers’ challenge. 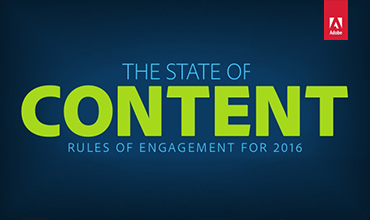 The report, titled “State of Content: Rules of Engagement for 2016” sheds light on five rules for content marketers to follow in optimizing engagement with their target audiences. Consumers report using five different devices and, on average, 83 percent use 2.23 devices at the same time. 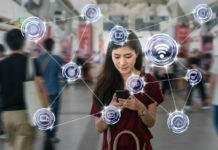 While the majority of consumers report feeling good about it (81 percent entertained, 80 percent connected, 76 percent productive), nearly half (47 percent) say they are distracted. As attention spans shrink, good design and optimization are paramount. Consumers ranked display (65 percent) as the most important aspect when it comes to content experience in their personal life, and 54 percent listed overall good design, such as appealing layout and photography as important. Content marketers can’t attempt to “get away with” a one-size-fits all approach to content distribution: content must be well-designed and optimized for each viewing device. Consumers report lower patience for sub-par content experiences – with length a key factor. 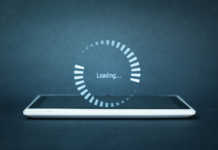 Nearly 9 out of 10 digital device users would switch devices or stop viewing content altogether if it fails to meet their quality, length and formatting expectations. 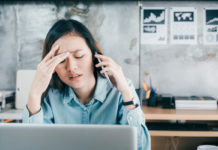 Sixty seven percent of consumers would stop engaging if content is too long, and 79 percent would do the same if the content doesn’t display well on their device. Marketers need to deliver content in the right format, get to the point and optimize or consumers might say #unsubscribe. Seventy percent of global consumers agree that humor makes companies more relatable, but just 14 percent rate company-created content as entertaining. Globally, “making people laugh” was identified as the top personal motivator for sharing content. Content marketers should work to create authentic activations that entertain to help drive brand engagement. In an era of high skepticism, authenticity and trust are critical. Consumers are more likely to engage with content they trust, but many are highly skeptical of most content they view online: 50 percent of consumers question whether negative comments or reviews have been removed, 49 percent wonder if an author was paid or incented to write a positive review, and 48 percent question whether a news article is biased. However, consumer trust in content increases as their relationship with the source grows stronger. Only 23 percent of consumers trust content from companies whose products they don’t buy, but if the source is a company from whom they do purchase products and have a relationship, that number nearly doubles to 43 percent. 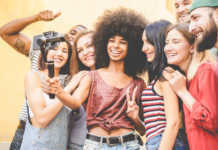 Brands need to work on building trusted relationships with their audience, which includes disclosing any endorsements, sponsorships and affiliations. 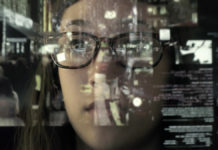 The majority of consumers understand the value of predictive recommendations, with 73 percent noting they are willing to share at least one piece of information about themselves and 71 percent reporting they are open to predictive recommendations from brands based on past behavior. Among consumers not willing to share their information, 40 percent believe companies could do something to ease their concern and 25 percent suggested “asking permission to access data” would make them more comfortable. This maps back to trust; consumers are most comfortable sharing information with brands they trust. In addition to these insights shaping content marketing in 2016, the study also unveiled interesting findings about online engagement and behavior. For instance, there’s a rising fear of digital footprints. Twenty-six percent of U.S. consumers have cleared their browser history to hide content they viewed from a friend or loved one, and 17 percent have hid or embellished the truth about the content they regularly consume. These results, as well as insights on millennial attitudes about content, can be found via the full report. 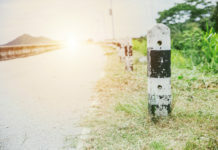 This blog post originally appeared on Adobe’s Digital Marketing blog at https://blogs.adobe.com/conversations/2015/12/global-state-of-content.html. Written by Loni Stark, Senior Director, Strategy & Product Marketing, Adobe. Reprinted with permission. Loni Stark is Senior Director, Strategy & Product Marketing at Adobe. In her role, Loni oversees global product positioning, and go-to-market strategy and operations for Adobe’s digital experience management business. Under Loni’s guidance at Adobe, her team has achieved high double-digit revenue growth over the last 5 years after the $240M acquisition of Day Software and established the solution as a key pillar in Adobe’s $1B+ digital marketing business. 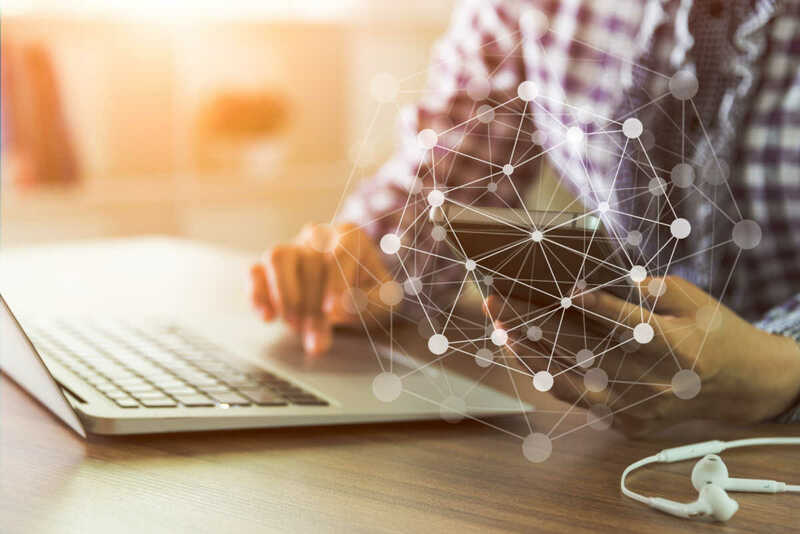 The solution, Adobe Experience Manager, has helped hundreds of brands–including Hyatt, GM, and Travelocity–transform their online presence and is recognized as a leader by analysts including Gartner and Forrester. Loni is also co-founder of Stark Insider, a website with over half a million readers a year, where she writes and hosts a video series on her affinity for tech, arts and Napa. She is also on the Editorial Advisory Board of Direct Marketing News and a mentor to enterprise-focused start-ups at Alchemist Accelerator. In 2013 she was named one of Direct Marketing News’ Top 40 under 40. In 2015, she was recognized as a Silicon Valley Business Journal Top 40 under 40.